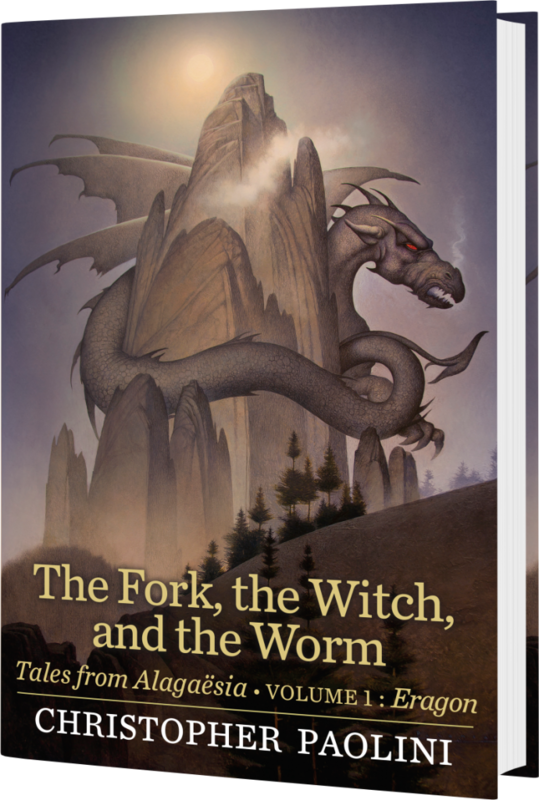 We’ve noticed some confusion in the community since the announcement of The Fork, the Witch, and the Worm, with many fans wondering if the new book is the promised “Book 5” that Christopher Paolini has been teasing since as early as 2010. The answer: nope! But this doesn’t mean Book 5 isn’t happening! It just means we have even more story and canon content that will tide us over until Book 5 is written and released! Although we never doubted this fact, it’s exciting to confirm that Book 5 is still coming! 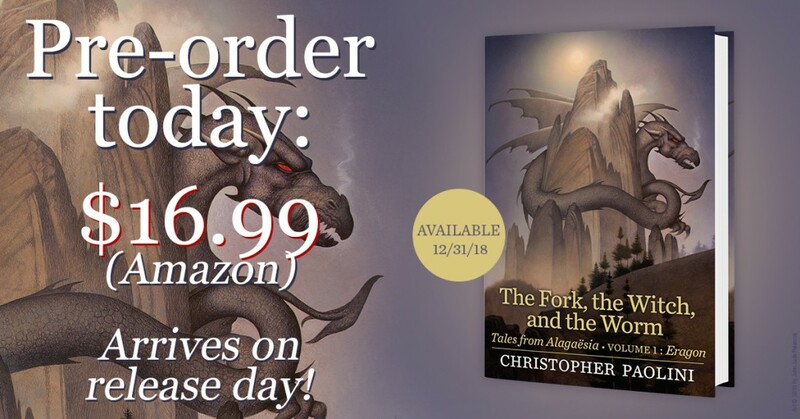 Not already in the know about Book 5? Head over to our Book 5 page to discover everything we know (and more?!). 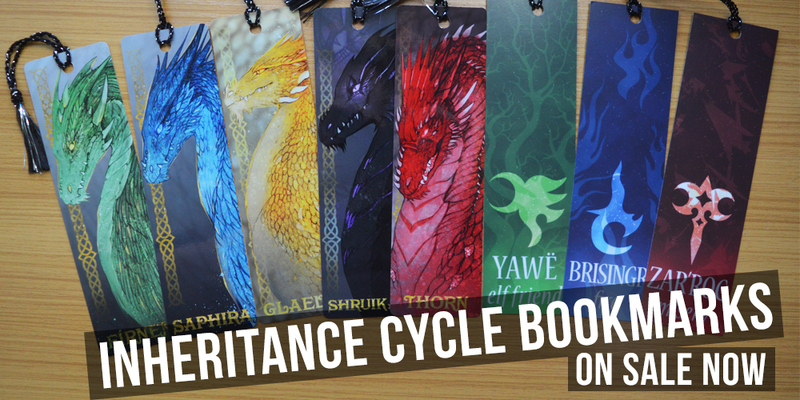 Appearances from our favorite characters, including Eragon, Saphira, Arya, Murtagh, Roran, and more! Our Book 5 page goes into does a deep-dive filled with everything we know – big or small – which includes information not featured above, such as two very cryptic clues about the book’s contents, further confirmed plot details, and teased plotlines.